Home Economics or Food Technology? Were you taught to cook at school or at home? Whatever it was called, the basics you learned have probably set you in good stead and if you use them regularly they are well and truly honed. However, today we are regularly tempted with a vast selection of takeaway and fast food possibilities so it’s easy to see why people choose this option. Those aged 16-24 are the worst culprits because they lack the culinary skills to put together simple nutritional meals. Health issues are regularly featured in the media and are commonly associated with eating unhealthy or fast food. Usually sold at significantly low prices, fast food outlets entice people to eat some of the unhealthiest food available. Cooking your own food with fresh ingredients is far healthier. You know what’s gone into the dish and the ingredients will be fresh. Though initial investment will be required for seasoning and condiments, it will be less expensive in the long run. You can maximise the nutritional content and use favourite ingredients. Learning how to cook will ensure just a few ingredients can be put together to create a simple meal. It doesn’t have to be complicated. Practice makes perfect and confidence will grow which may lead to trying more complicated methods and recipes. University students lucky enough to have some cooking skills will have a head start on those who have no experience in the kitchen. However, the desire and interest in cooking may well develop if the opportunity of the use of a kitchen in halls is on offer! If you cook with your children, partner or friends it will foster great teamwork, communication and creativity. 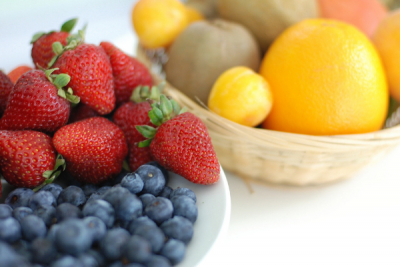 Preparing fresh meals will allow you to taste the difference from prepared meals or fast food. There’s definitely nothing better than a home cooked meal! This mostly applies to children but there are some fussy adults out there too! 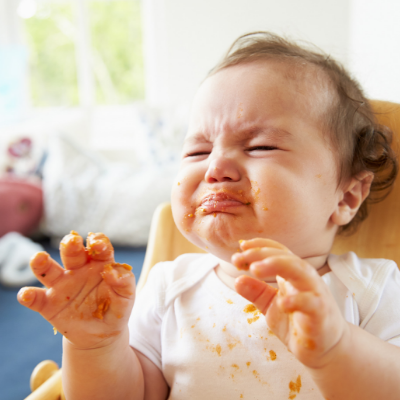 If you continue to try new foods, ingredients and meals fussy eaters are bound to come round eventually and what was avoided before will become a firm favourite. Different techniques will perfect those fine motor skills – sprinkling, stirring, rolling and measuring will all help to do this. Following instructions, reading and understanding methods along with measuring all the ingredients involve all these skills. Cooking is a great opportunity to release the creativity in you. By developing recipes and looking at different ways to present food you can use creative flair and ideas. Cooking for friends and family is very rewarding. Knowing you’ve created a nutritious and tasty meal for everyone is satisfying in every sense of the word. At the Gascony Cookery School cooking is always a social event! We offer an introduction to French Cookery that is not only thorough, practical and accessible to all but hugely enjoyable. Click here to see course availability for the 2019 season.